What is Little Architect? 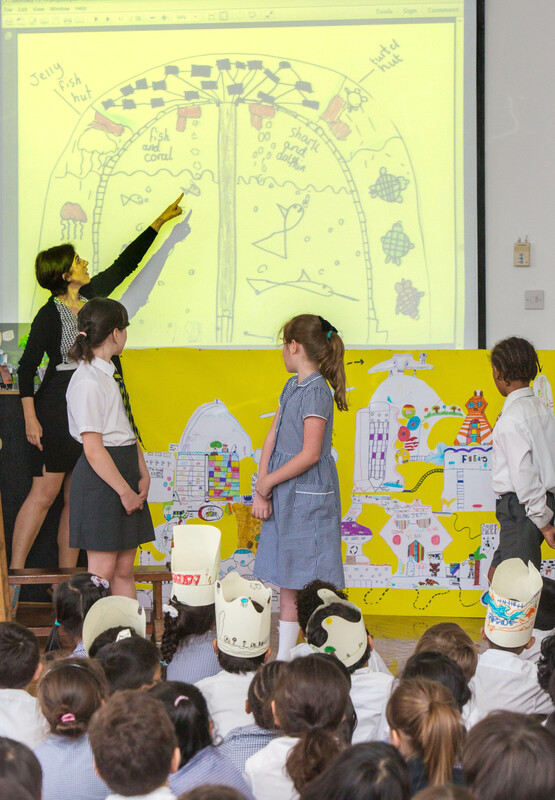 Why we teach architecture in Primary Schools? During first decade of the 21th century, the way we design our cities is changing. The participatory model, the community voice and a fluid dialogue between citizens and politicians is being demanded or, even better, accepted. With a certain, slow pace and a big dose of personal optimism I could assert that future urban processes will be developed within a much deeper implicated social base. Today, it is more necessary than ever that we are educated from a young age in architecture and sustainability. Little Architect is born as an education and research platform part of the Visiting School based at the Architectural Association School of Architecture in London. 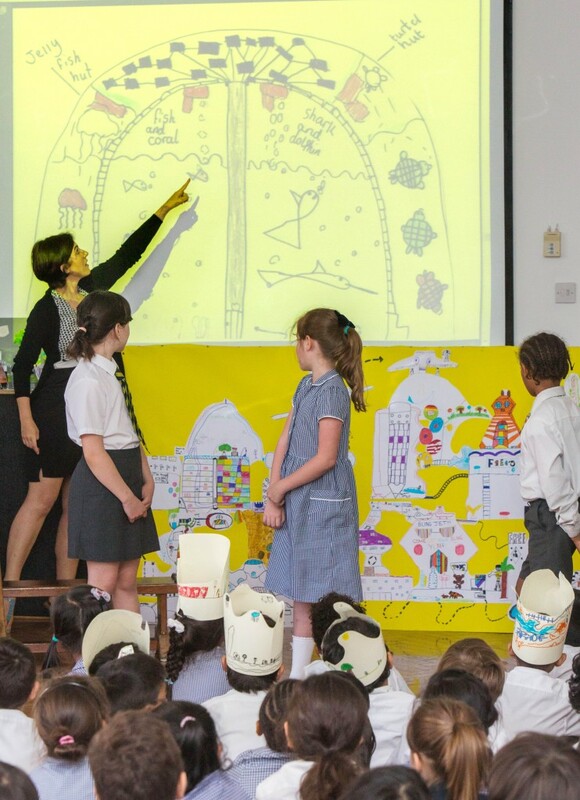 We teach Architecture and Sustainability in London Primary Schools to promote creativity, positive thinking and a better understanding of our shared urban ecosystem. 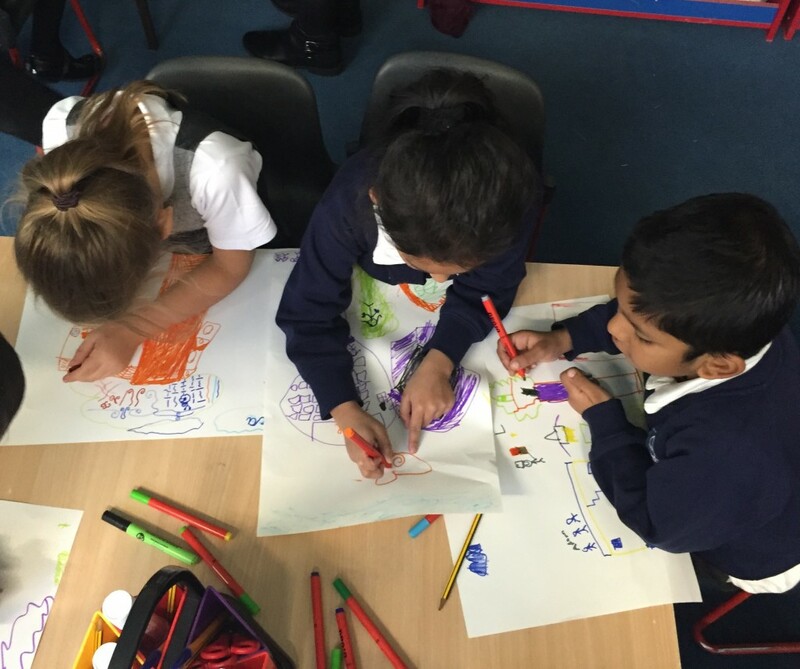 We research and develop architectural teaching resources especially designed for very young children in KS1 and lower KS2. We promote observation and drawing of the built environment to foster awareness for the daily landscapes and hidden treasures that cities offer. 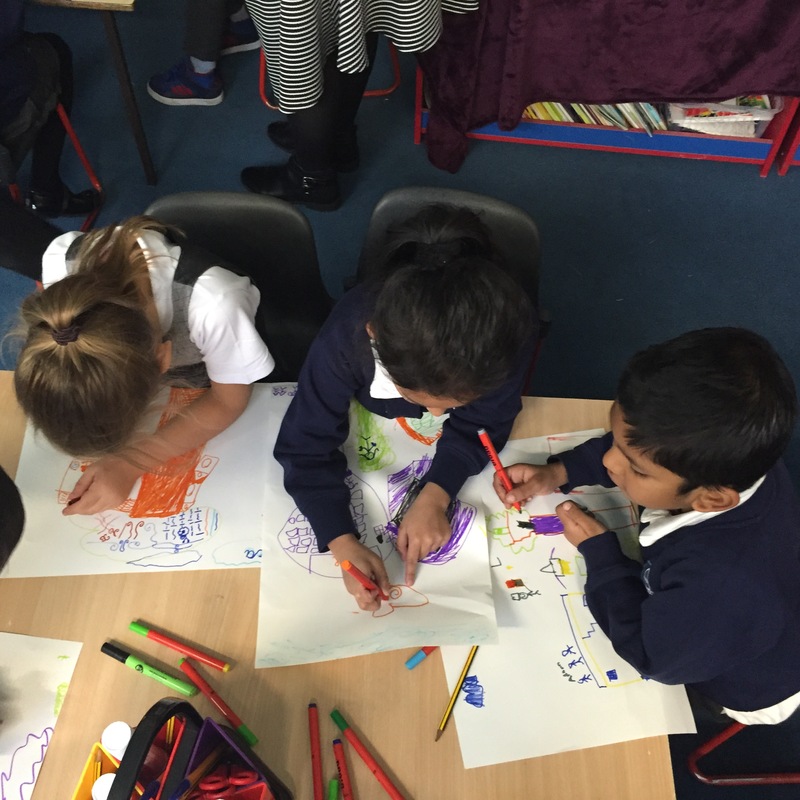 We use creativity as a tool to empower children to be more actively critical and propositional citizens. 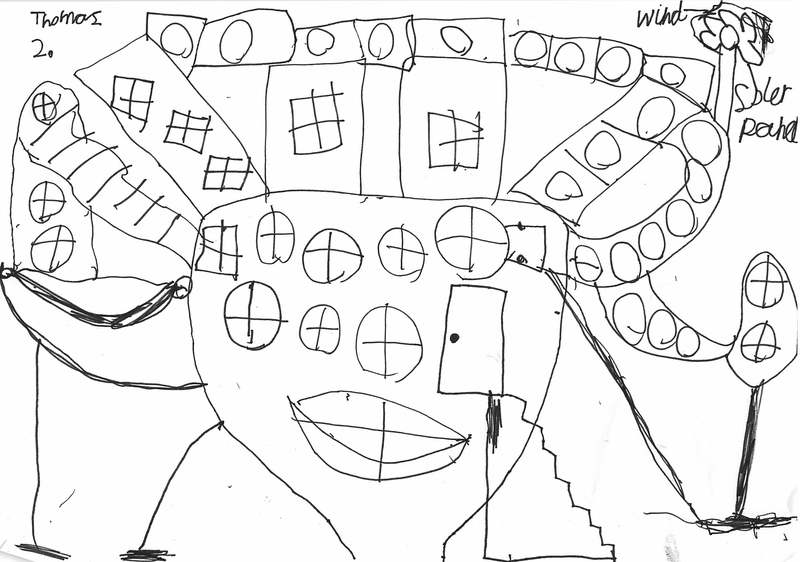 We believe that architectural teaching in the national curriculum since the early ages is extremely necessary; it would expand children enormous and innate creative potential . They will learn not to fear new shapes and colours, new materials, and least of all new inventions in technology and energy. It would make them more open to architecture evolution and also more critical and propositional about their living environment. In some years we could build a more questioning society and this, ultimately, I think is good. The most effective change should start from the root, and at the AA we have started already! One of our main goals is to teach children that cities are remarkable environments where we, as humans, should do our best to realize our own happiness and well-being without compromising either the Earth’s resources or the existence of other urban species. We aim to teach life-long skills that will enable children to discover the amazing amount of beauty that surrounds them on a daily basis. Dolores Victoria Ruiz Garrido. 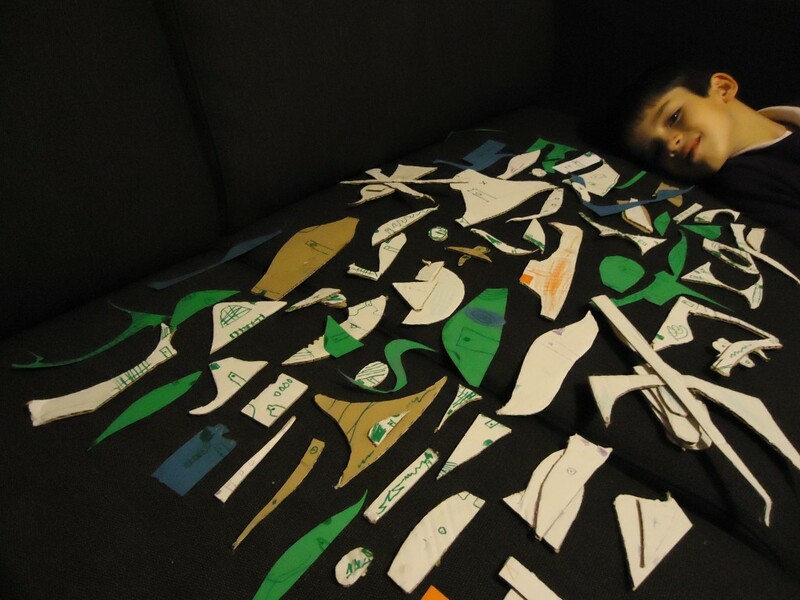 “Little Architect” Director. Architectural Association. This entry was posted in Uncategorized by lola. Bookmark the permalink.